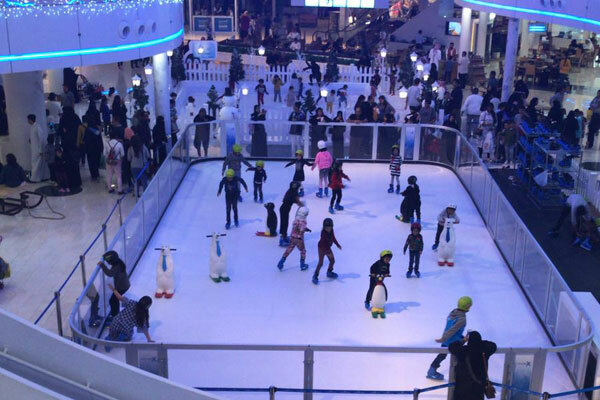 Seef Mall's popular winter attraction in Bahrain - 'Seef Snow' - has been extended until next weekend. The attraction, held in the west wing of the mall, was scheduled to end on January 12 but has been extended following public demand, revealed chief executive officer of Seef Properties, Ahmed Yusuf. ‘Seef Snow’ boasts an ice rink at the heart of the instalment, complemented by an array of unique attractions including a ‘snow fight zone’ where kids can make snowballs and truly immerse themselves in the magic of winter. Snow-covered fir trees, twinkling Victorian lights and elaborate decorations are suspended above smiling snowmen.